It is been a while since I tasted Nei Appam. 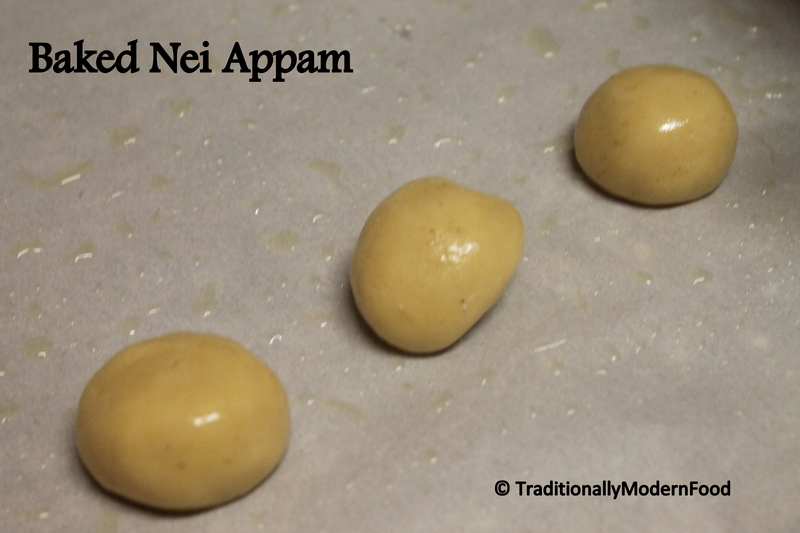 Recently I saw my friend Priya’s Nei Appam. After seeing that I was so tempted to taste It, but the traditional method of preparation is a bit time consuming for me. Previously I used store-bought rice flour for Kozhukkatai, Seedai and thattai, so I used the same rice flour for an instant version. Instead of using Kuzhi Paniyaram pan (like I did for wheat appam), I baked them this time, as a couple of my friends who do not have kuzhi Paniyaram pan asked for a baked version. These look yummy, but not made with ingredients I’m okay to use on a low carb diet. My mouth is watering, though! 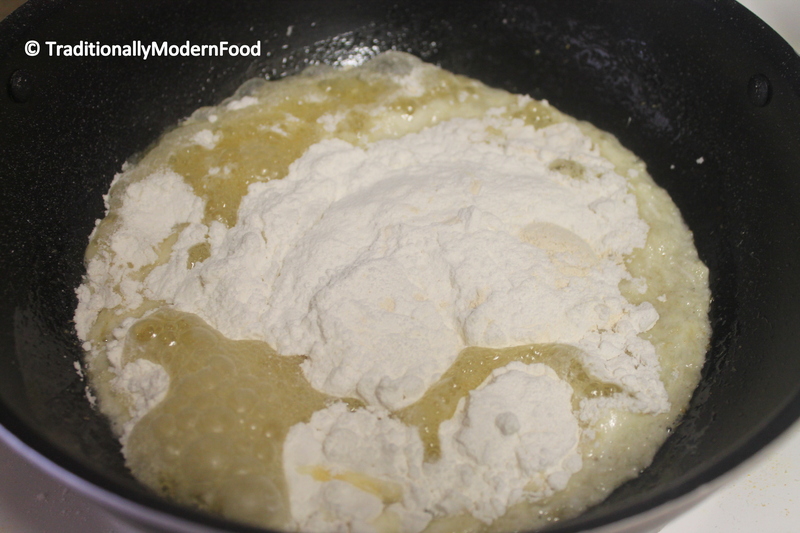 Your are turning into an expert baking every traditional frying recipe. Doing justice to your blog title, I guess! Good job, Vidya! I am drooling just reading the recipe and it is a long time since I made this and there is pressure at home to make it. So let me mix the batter right away! Btw, you new profile picture is sweet! This sounds so interesting. I would never find those ingredients around here though. I will share this for you. Thanks! We think along the same lines, Vidya! 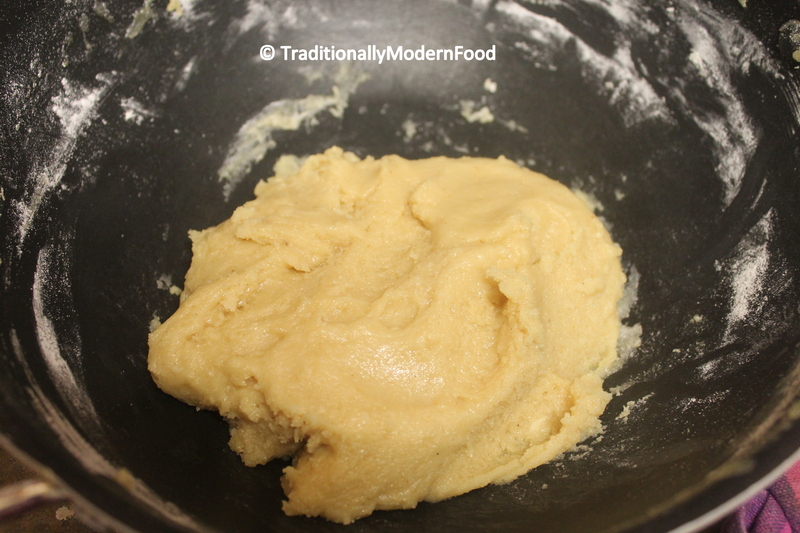 I am on a mission to bake all traditional foods too. I have tried making rice cookies with rice flour and sugar, and they turned out very brittle. I suppose when I take them out earlier it will taste like your appam. Nice idea! Thanks Apsara:-) I am eagerly waiting for your traditional recipe posts. yes after baking first batch I realized they became brittle over a period of time.. 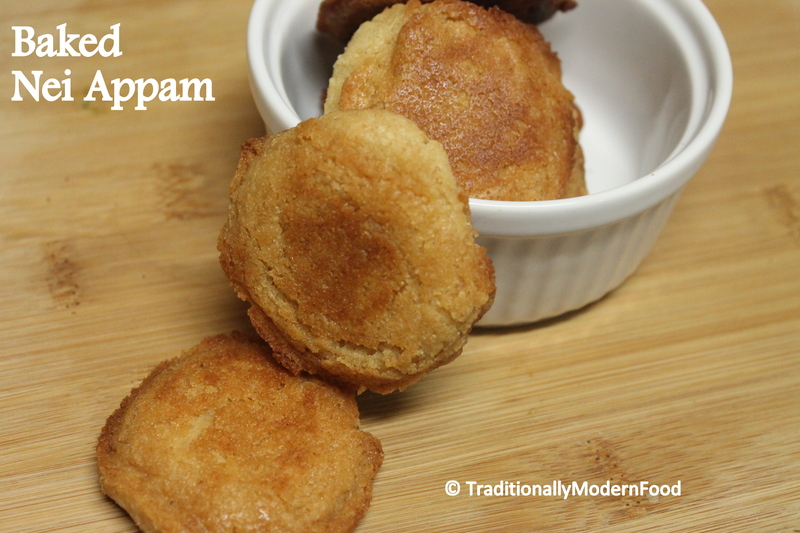 Baked neiappam looks dangerously addictive.. Thank you so much for visiting my blog and for ur sweet comments. 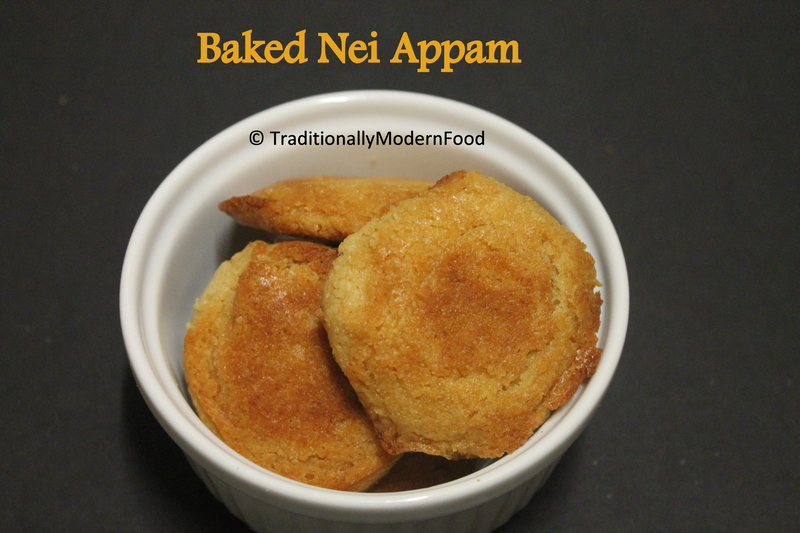 Baked nei appam that sounds really awesome. Is this what you call Ariselu. I just love them. Our South Indian cook called Kondayya who used to make this for us when I was a kid. Oh you triggered such happy memories <3. I remember he would sprinkle sesame seeds after rolling out. I know traditional methods for such holi sweets is time consuming and tedious….This recipe is similar to kajjayya what we make during diwali. …looks awesome dear…. These look delicious – and great that they’re made with rice flour. I’m ashamed to say that I’ve never heard of jaggery – I must look it up! Awesome Vidya, traditional sweets in a baked fashion , how cool!!! 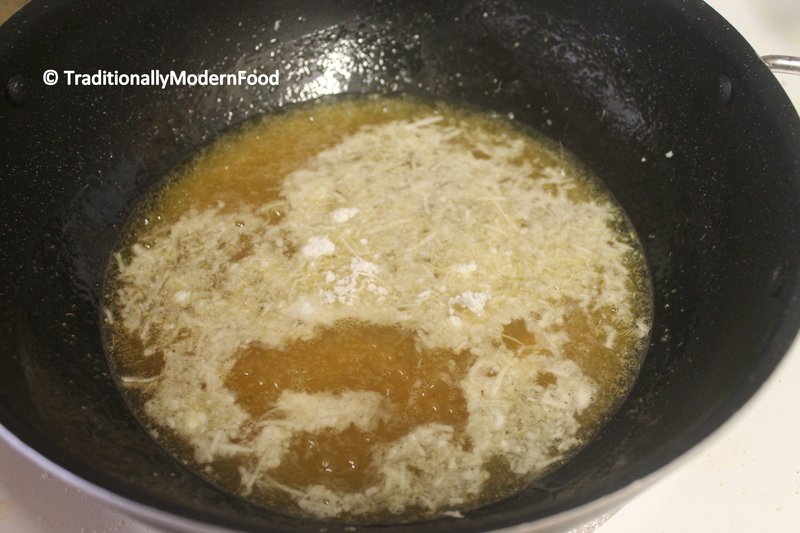 I know preparing the usual way is a little time consuming…. Baking is giving us a new way of enjoying the traditional heavy goodies without guilt.